How Do I Hire a Good Plumber? Can I Do the Job Myself? 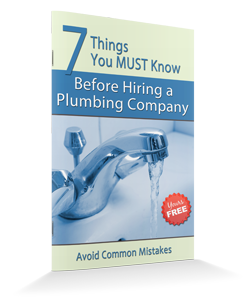 How Much Should I Expect to Pay a Plumber? 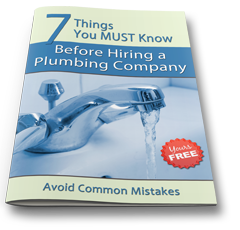 What Do I Need to Do to Prepare for the Plumber?